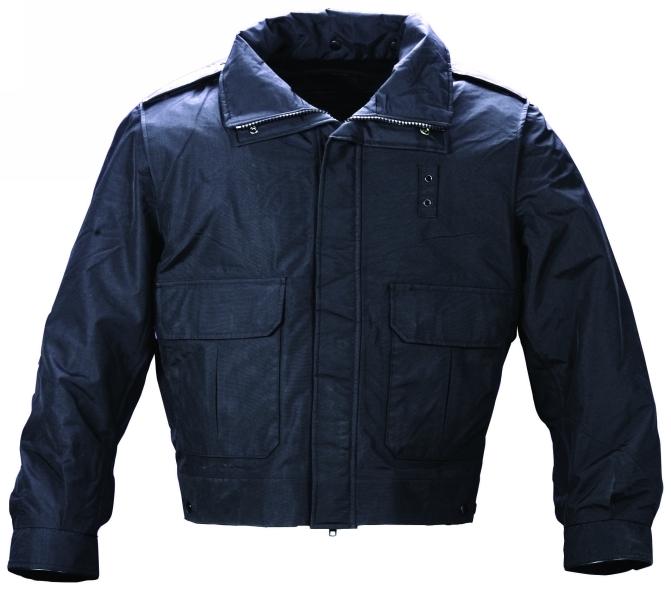 Elbeco Summit Duty Jacket- Navy | 300424, ELBECO, Elbeco Summit Duty Jacket- Navy | McDonald Uniforms, Inc. 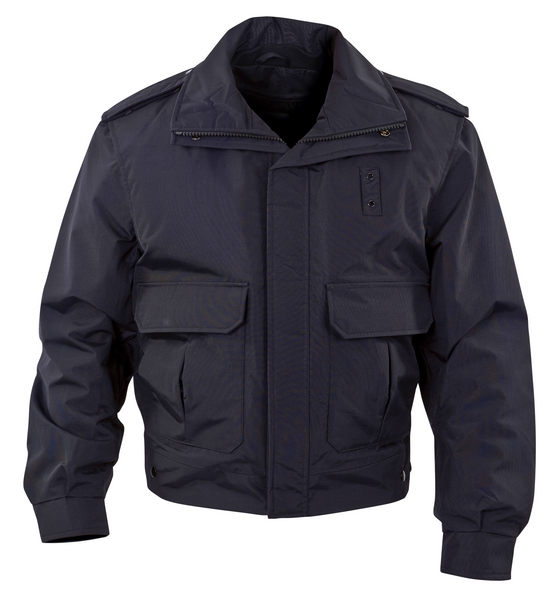 Designed to exceed the needs of Law Enforcement & Public Safety. 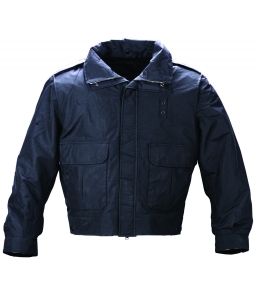 This three-ply textured Taslan with HIPTEX membrane is completely windproof & waterproof in the rain, snow, & sleet. The HIPTEX is bonded to the outer shell function as natural skin, preventing water penetration while allowing breathability. You will not only be dry, but will feel dry.